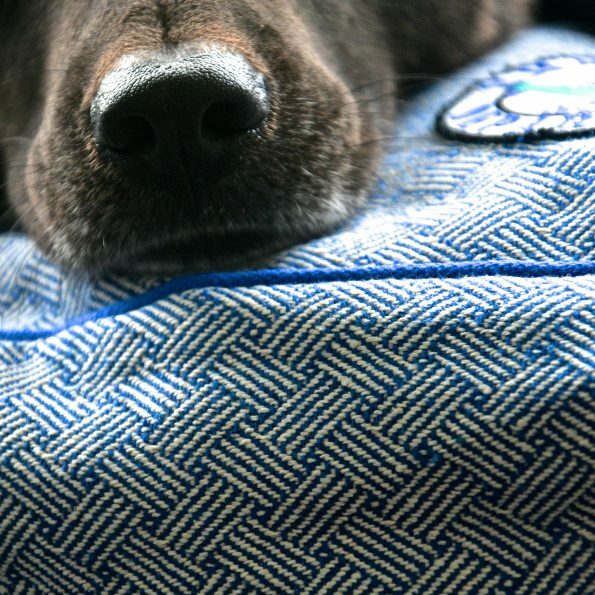 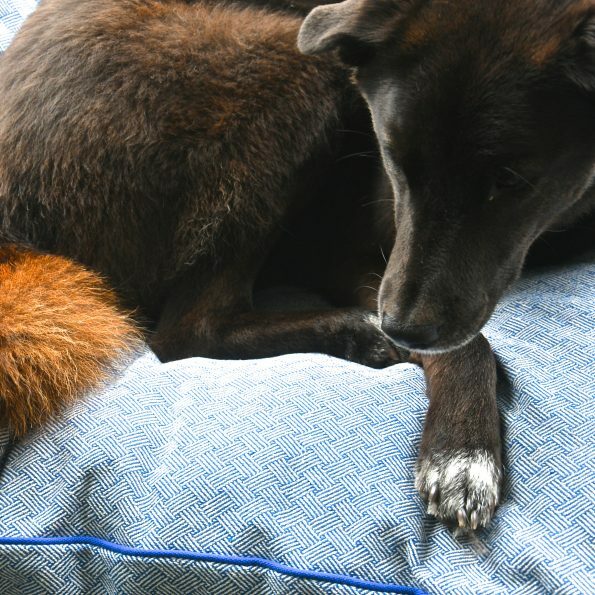 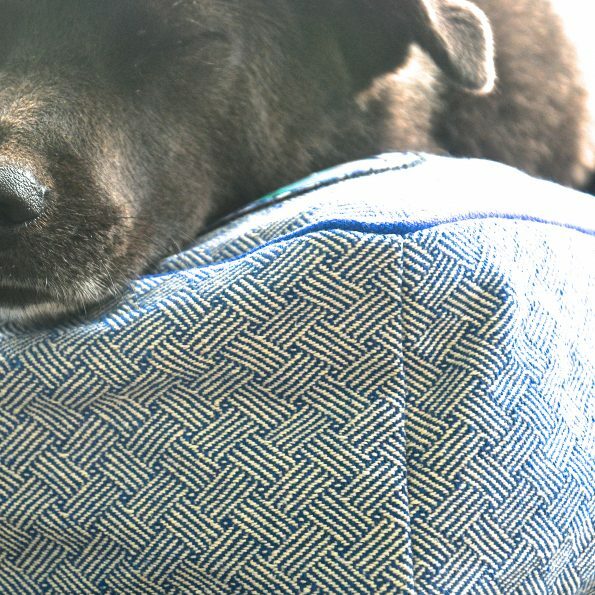 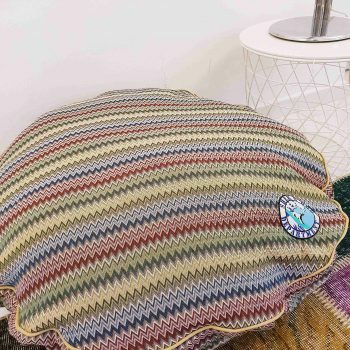 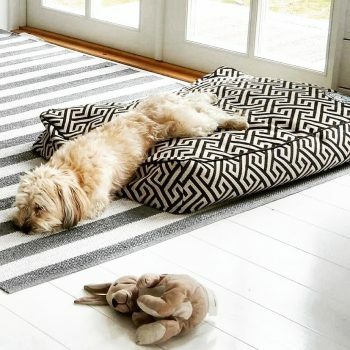 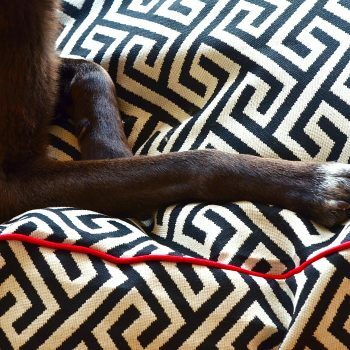 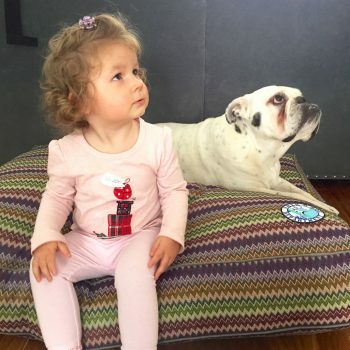 These Shek O Dog Department’s “Maritime” dog bed covers are made of linen-cotton – fabric that is beautiful, durable and machine washable. 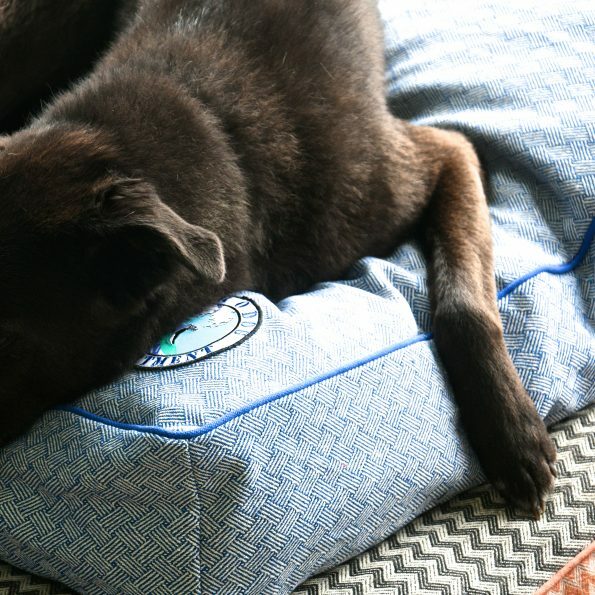 Please note that our beds do not include internal pillows (except in Singapore). 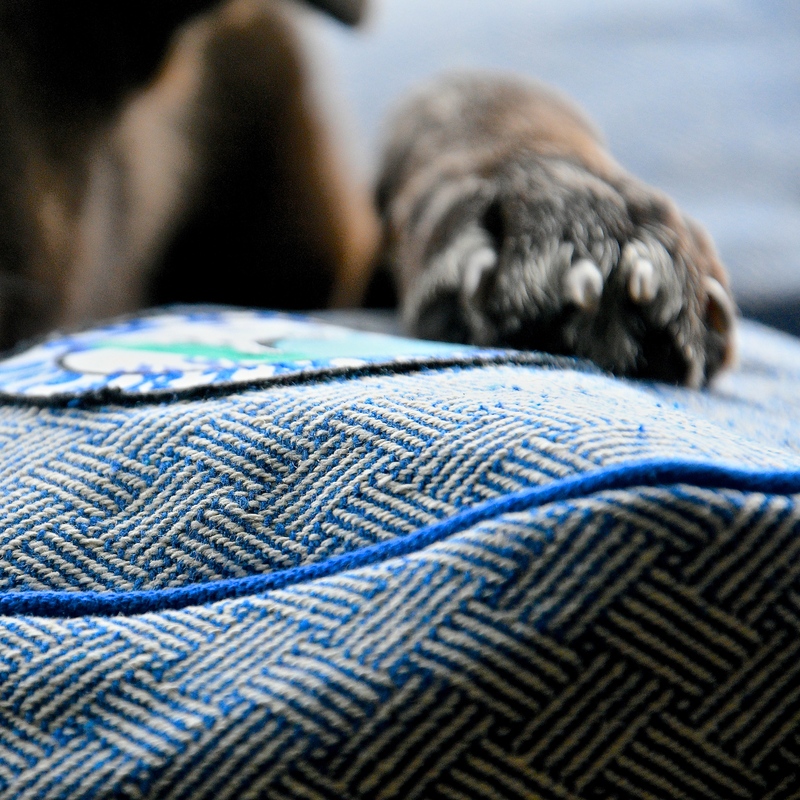 You can stuff them with old sleeping pillows, towels, bean bag-filling, foam, or anything else that your hound might enjoy!